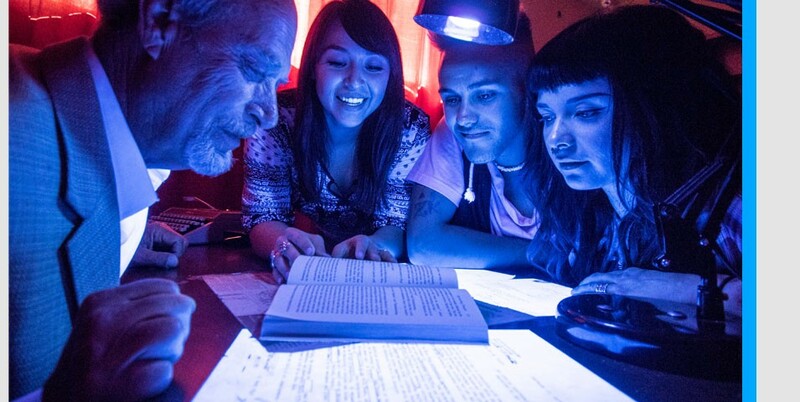 Escape rooms offer the perfect alternative to a night at the bar, a boring evening at home, or those same old team-building activities. They bring friends together and promote teamwork for one thrilling and challenging hour. 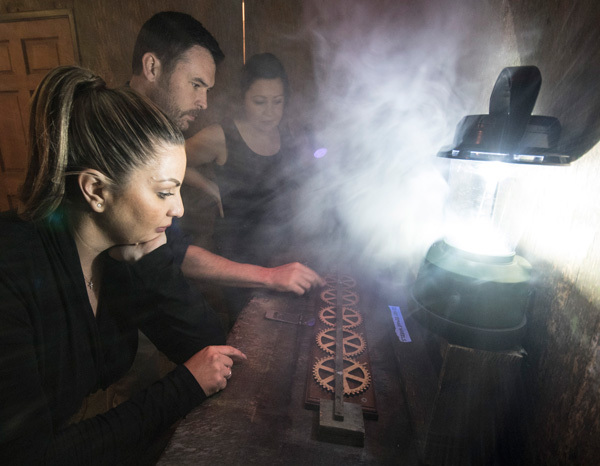 The first step to choosing an escape room is deciding on the difficulty, and we recommend that teams take several factors into consideration before booking a scenario. 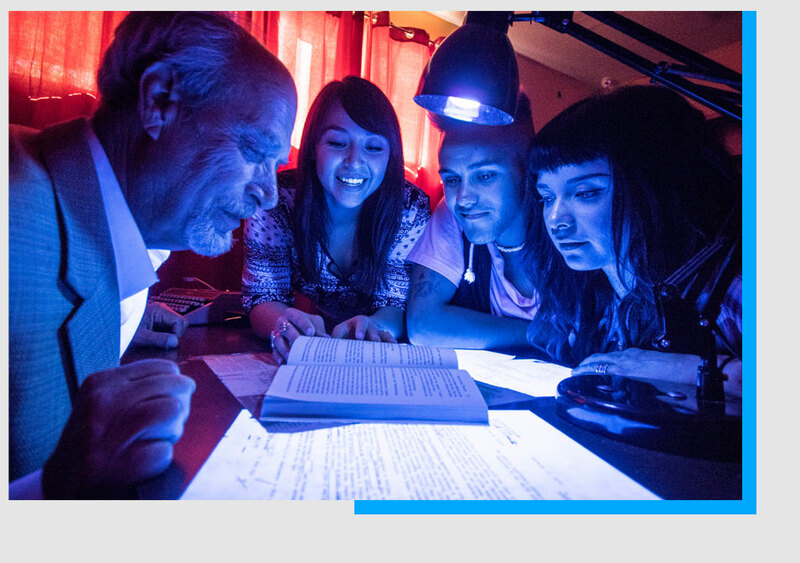 Escape room scenarios are given difficulty ratings for a reason: first-timers probably won’t conquer our most difficult rooms. We offer three difficulty levels: beginner, intermediate, and advanced. Duel at Dusk is our simplest game, in which players are tasked with locating four missing items. (Trust us, that doesn’t mean it’s easy!) Intermediate scenarios like The Cabin require more in-depth thinking and sleuthing, so they’re best to play after conquering a few of the easier scenarios. Only the cleverest teams escape Nefertari’s Tomb, our most advanced scenario, and very few of them are made up of beginners. We suggest players trust our difficulty ratings and play to their abilities. We’ll be happy to help teams choose a scenario that suits their level of experience. In addition to the difficulty rating, players should consider their team members when selecting a scenario. Young kids might have difficulty with complex scenarios, but teenagers with escape room experience might be able to conquer intermediate scenarios, like Bombshell. Teams with a mix of beginners and highly experienced players may feel confident with an intermediate scenario. Even after considering the difficulty level and their team members, some teams might still feel torn between multiple scenarios. In this case, it’s best for players to choose the one that sounds like the most fun. Each scenario features a different type of puzzle with a different theme and backstory, highlighted in the scenario description. Players should read these to decide what interests them most. Although not every team escapes, we’ve never heard of one regretting their choice of scenario. Actually, they usually say they’ll come back again to try another one! As a general rule of thumb, we recommend that in most cases, inexperienced players choose a beginner-level scenario as they become acquainted with the game. Once they’ve conquered a few of the easier scenarios, players are better suited to tackle intermediate rooms, and finally challenge themselves with the advanced games. 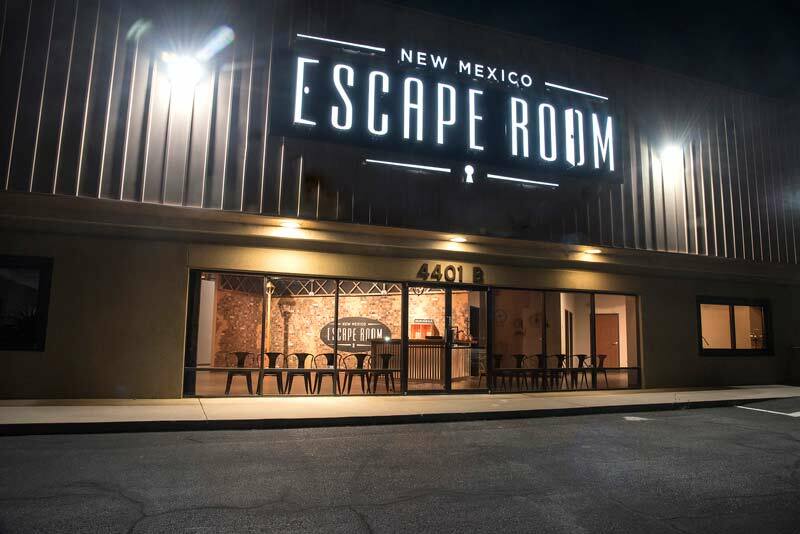 When you visit New Mexico Escape Room, we can discuss your team’s experience level to recommend a challenging, but beatable, scenario. 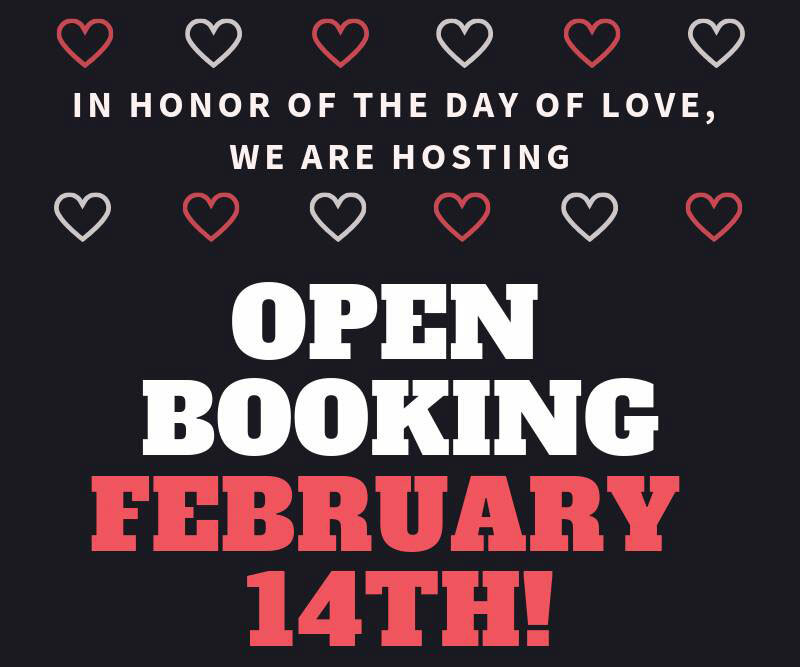 Whether you're planning a birthday party or team building activity, give us a call at 505.289.1002 or book your experience today!